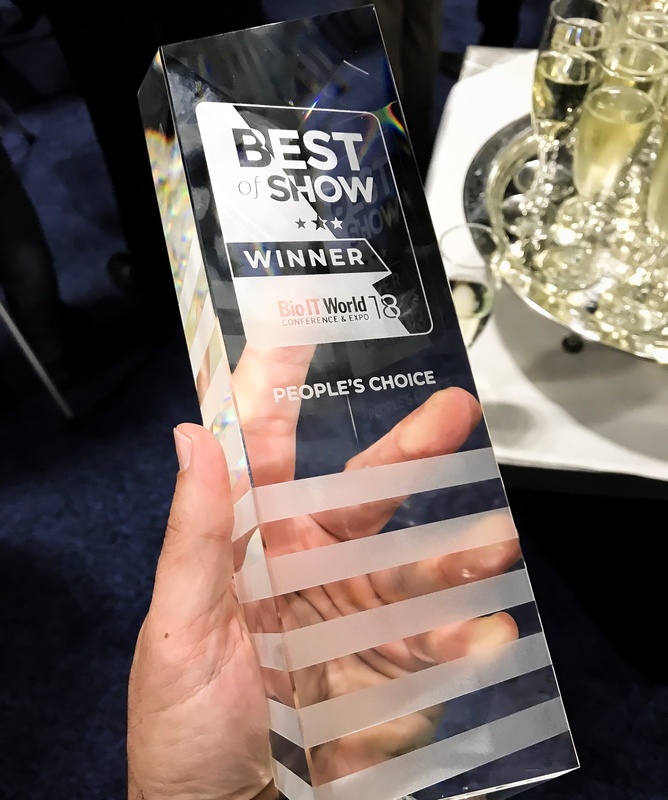 OnRamp takes home the "People's Choice - Best of Show" award at BioIT-World 2018 in Boston. ROSALIND Featured at #TRICON 2018! 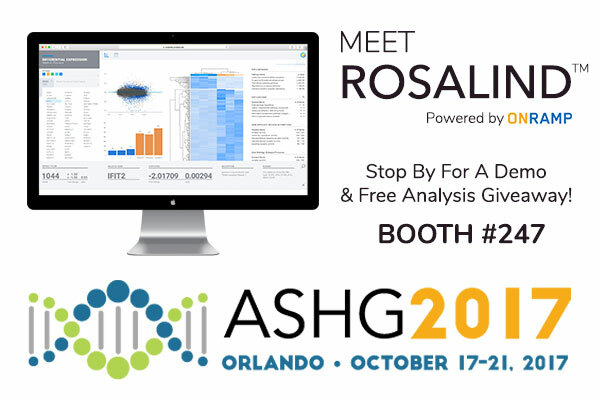 Meet Rosalind™ in Orlando at ASHG 2017! 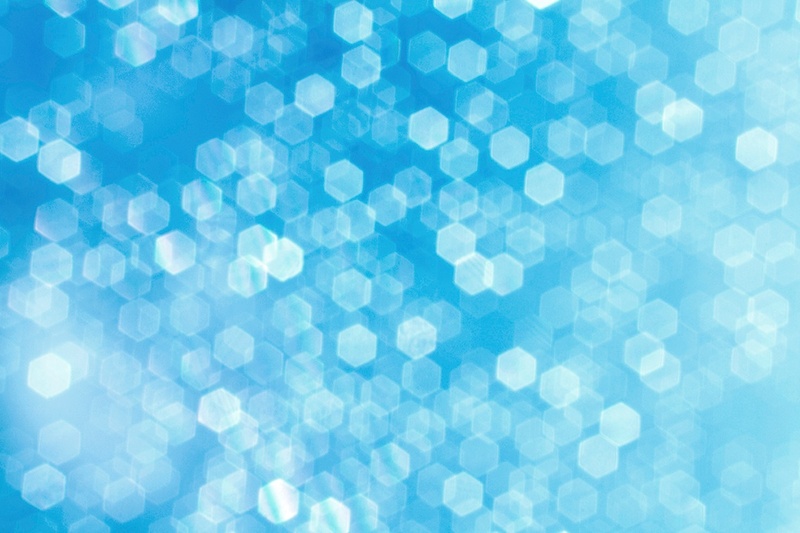 OnRamp BioInformatics welcomes you to visit us at the ASHG Data CoLab zone Oct 18th, 19th and 20th to Meet Rosalind™.